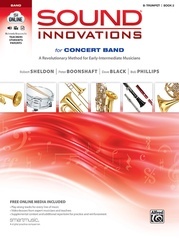 Sound Innovations: Sound Development emphasizes playing with a characteristic beautiful sound. 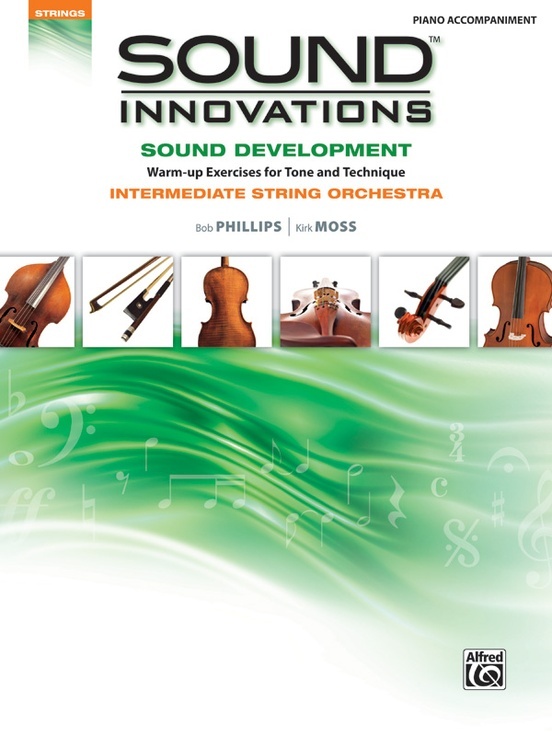 The components of producing this sound are broken into four levels, consistent with the revolutionary Sound Innovations structure: (1) Sound Tone, (2) Sound Bowings, (3) Sound Shifting, and (4) Sound Scales, Arpeggios, Chorales, and Rhythms. 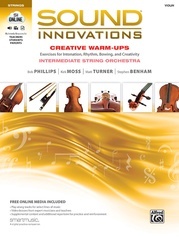 The flexible levels can be used in the order that is best for your students, as individual warm-ups or as structured units. Your students will learn the proper use of the bow with the variables of tone, the next group of bowings needed for intermediate repertoire, and how to shift and play with vibrato. 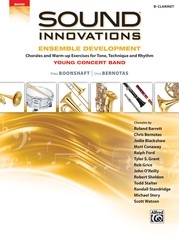 These skills are reinforced with comprehensive scales, arpeggios, sight-reading materials, rhythm exercises, and warm-up chorales. 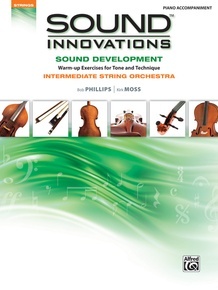 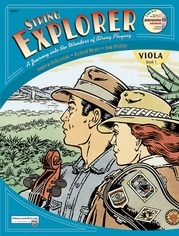 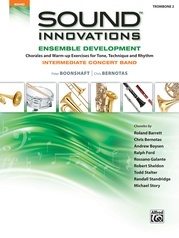 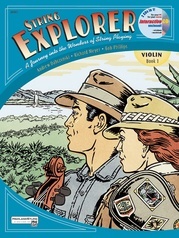 Video demonstrations of key skills are referenced in the book and can be viewed online at www.alfred.com/SoundDevelopmentVideo.